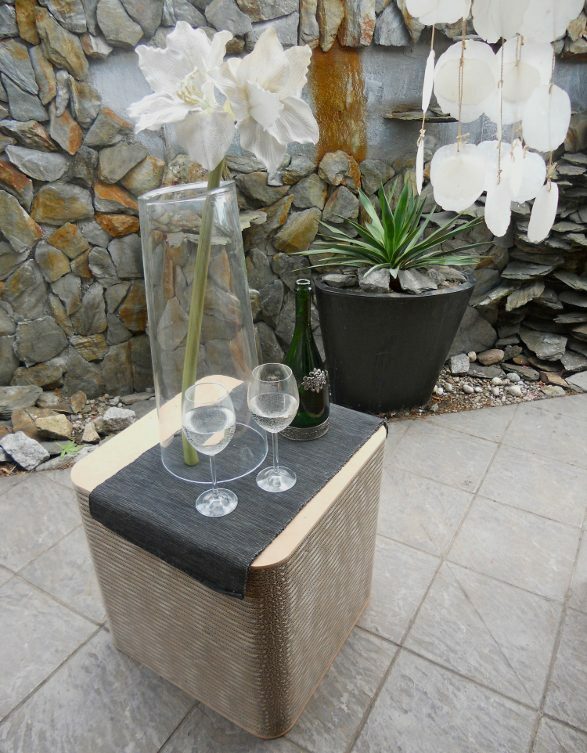 As I have already mentioned, cardboard elements of interior design are becoming more and more popular. 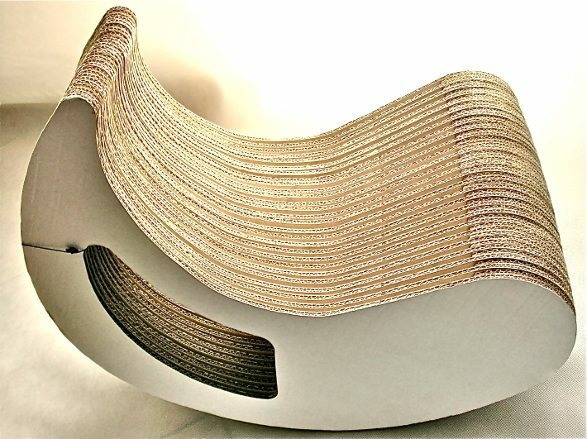 For the last years we could observe many interesting and inspiring products made of this material: toys, all kind of accessories and furniture. Keeping in line with the idea of environment protection cardboard shows various faces: from retro stylizations to modern outlook, from disguised painted images to sauté versions. 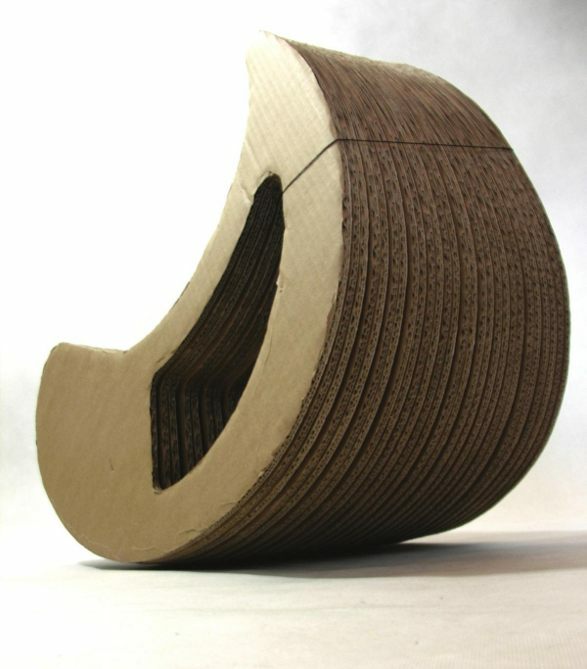 Products created by Laboratoryart.eu belong to the strict party in cardboard use. 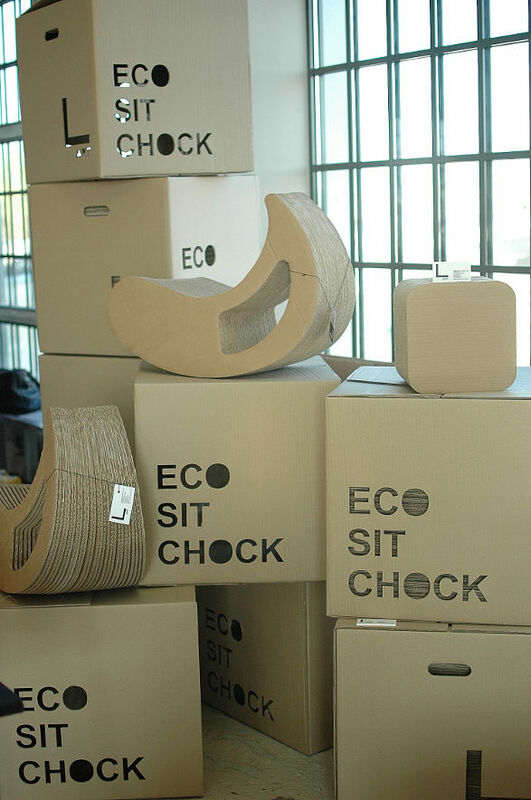 Experimental searchings in the areas of cardboard texture and eco friendly materials led by Laboratoryart.eu ended up in forming aesthetic minimal look of the chocks a biodegradable seats which can be used in many different ways; as a seat or a table or just as an object fulfilling the space with the touch of nature. ECS series (Eco Chock Sit) consists of Square and Roller chock (available with or without handles) and 3XF chock; it is complemented with kids dedicated rocker L-go and Mini chock. 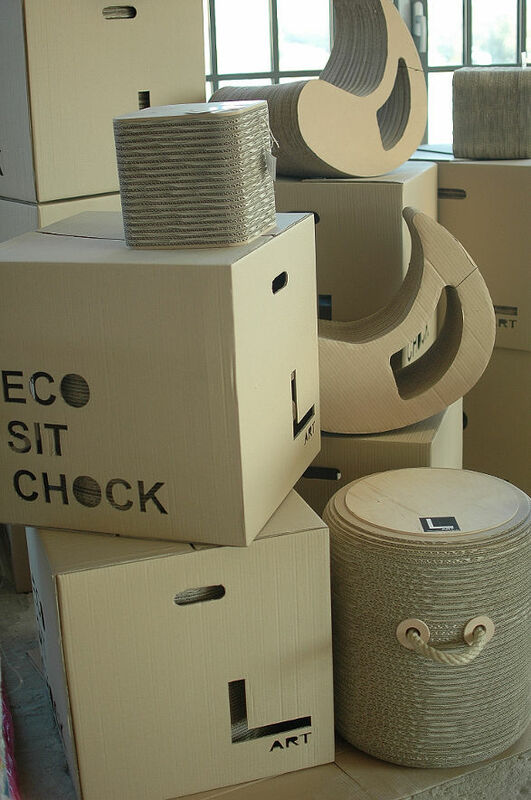 All the ideas of the eco friendly chock products show the advantages of the cardboard of its cross-section texture, creating visual form and the way of using recycling materials in a various way in the area of design. 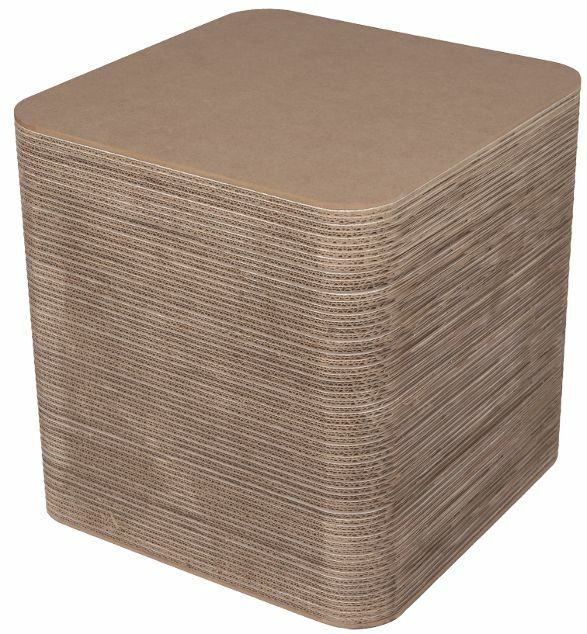 Roller, Square and Mini chock seats were born from the idea of putting together one on another all the pieces of the raw or polished cardboard. Creating one aesthetic and transparent looking form. 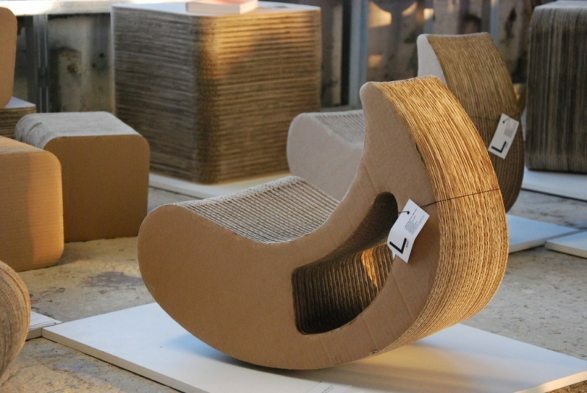 A final biodegradable form of the recycling texture of the cardboard looks perfect and it gives an innovative atmosphere for the product as well as the spirit of the nature. 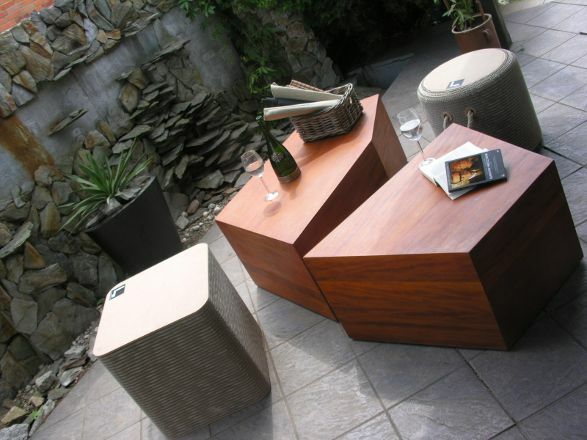 It makes an unique look and fulfill the space with a modern style. 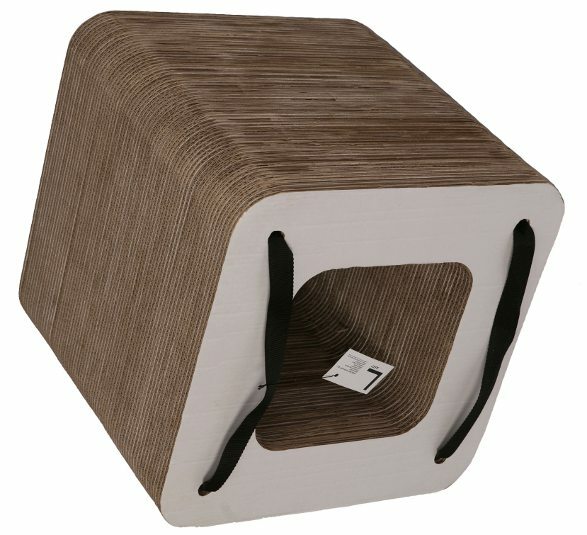 This kind of chock is a durable one and can load up to 120 kilos. 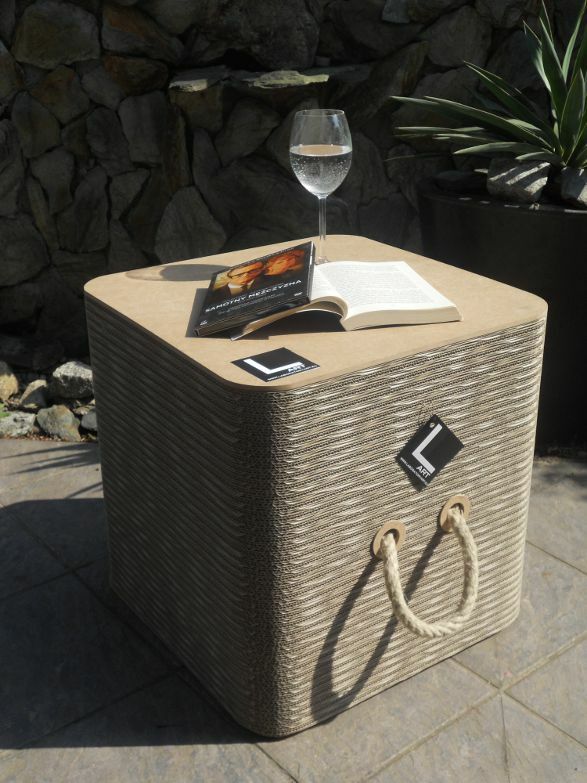 The idea of L-go rocker was to create an ergonomic form of natural and kinetic advantages which can be used by kids. 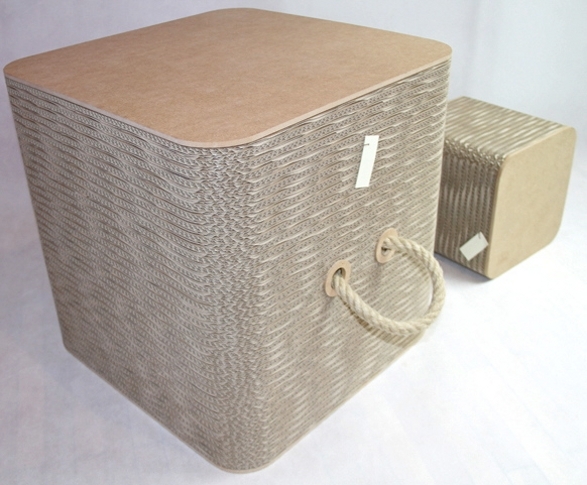 Subtle texture fits the spine and touch of the kid. 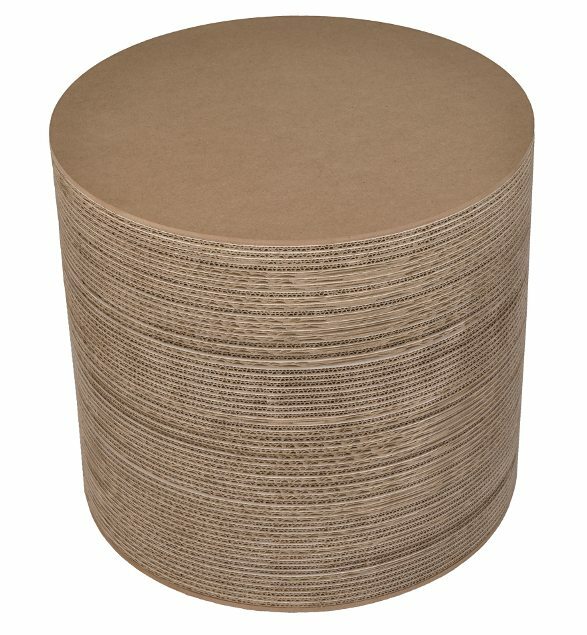 As a soft leaves it makes a cozy atmosphere by its delicate polished cardboard texture. SLEEPBOX by Arch Group. Mini hostel room for travelers. Illuminant cobblestone Bruklux by K&K Products. The unique outdoor illumination. Home design elements inspired by forest.